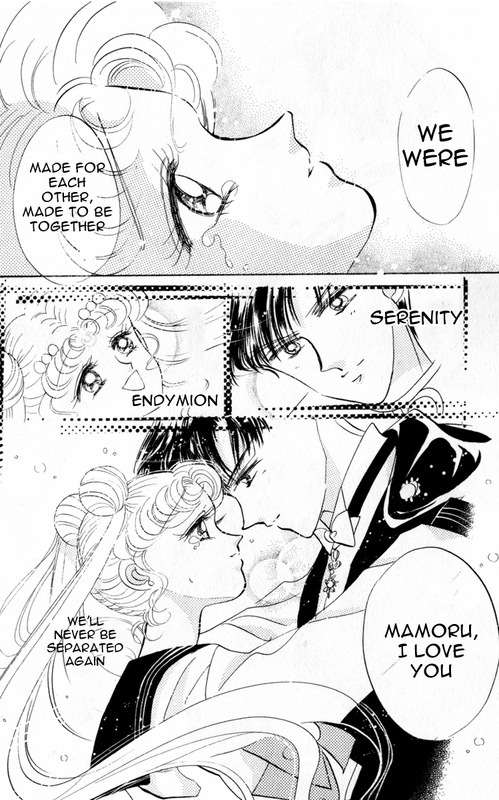 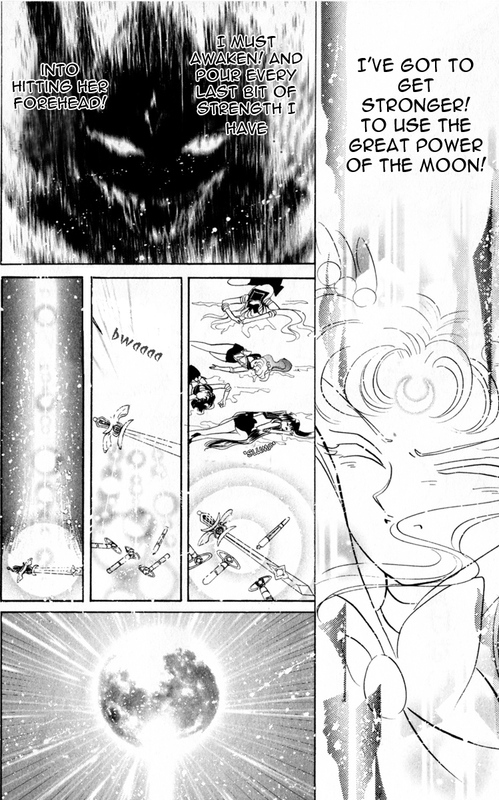 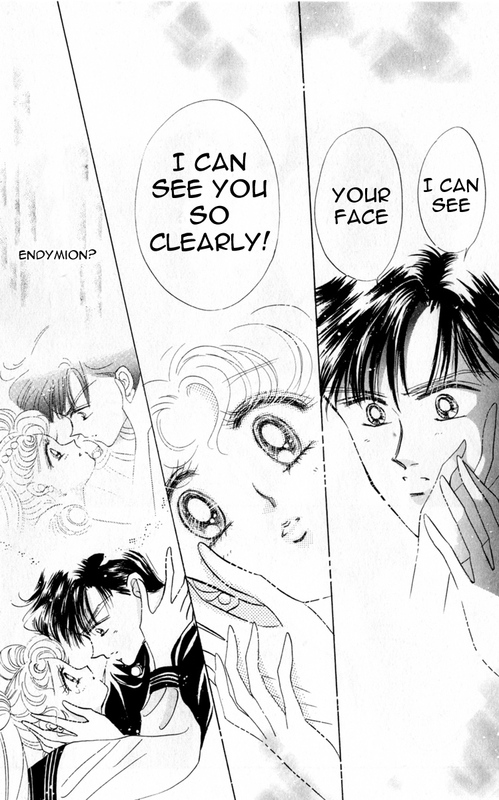 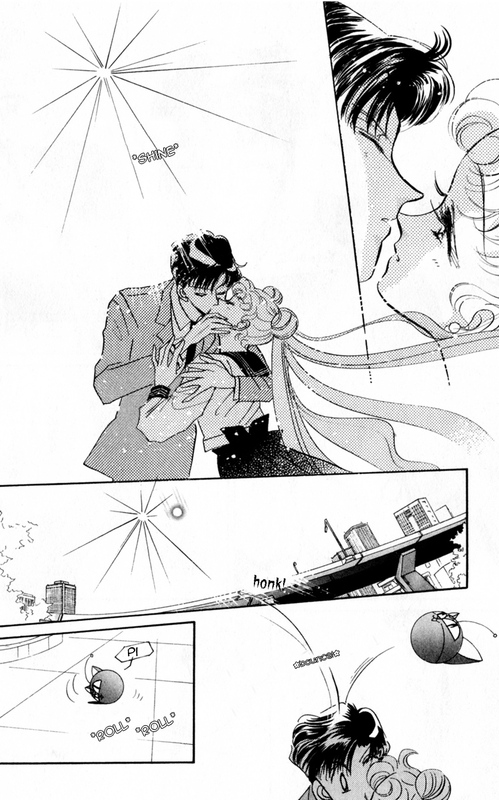 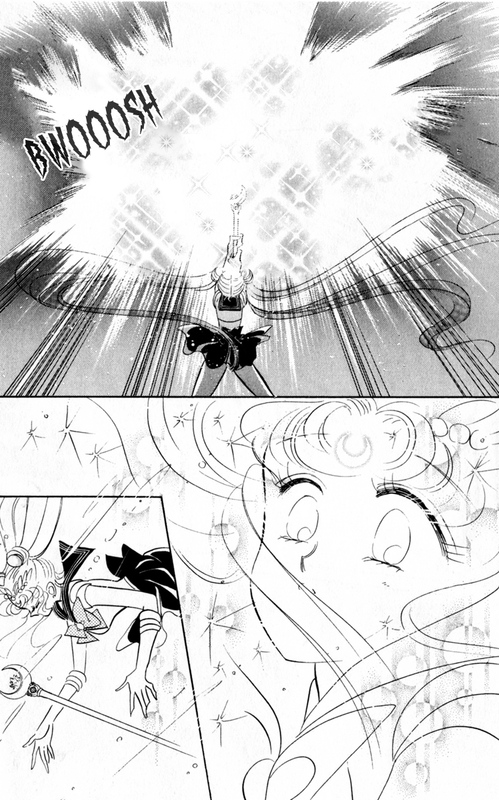 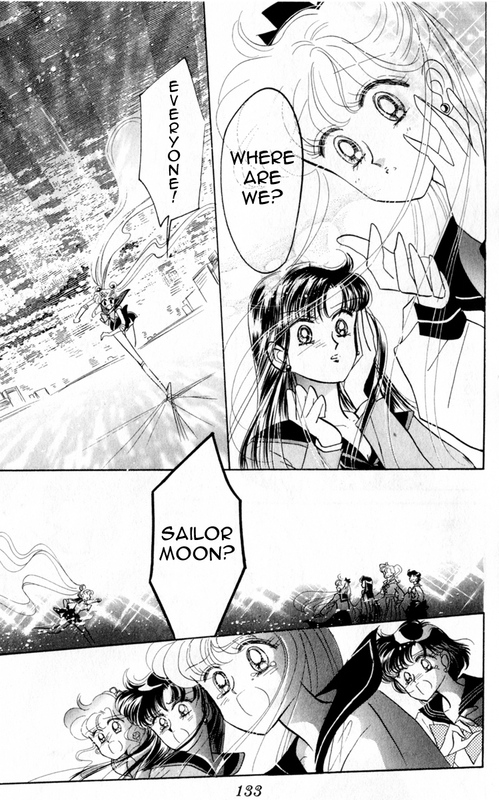 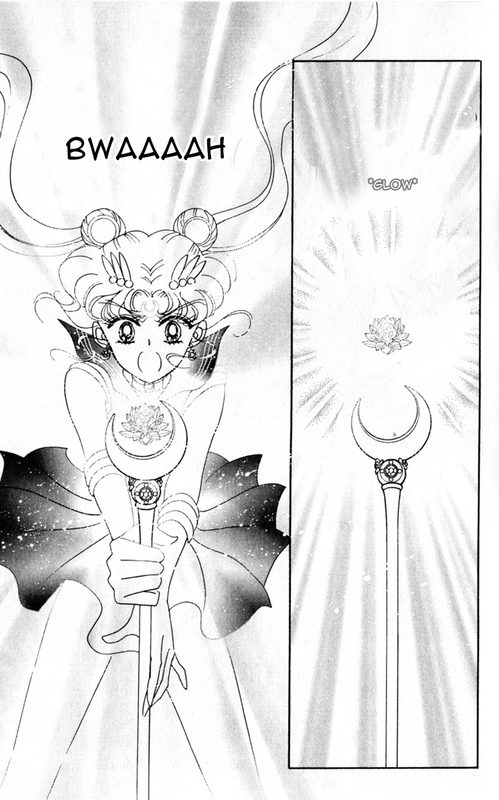 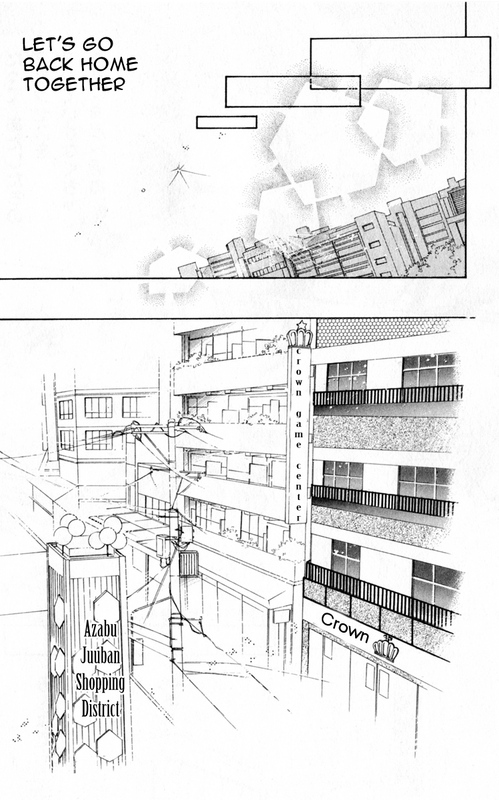 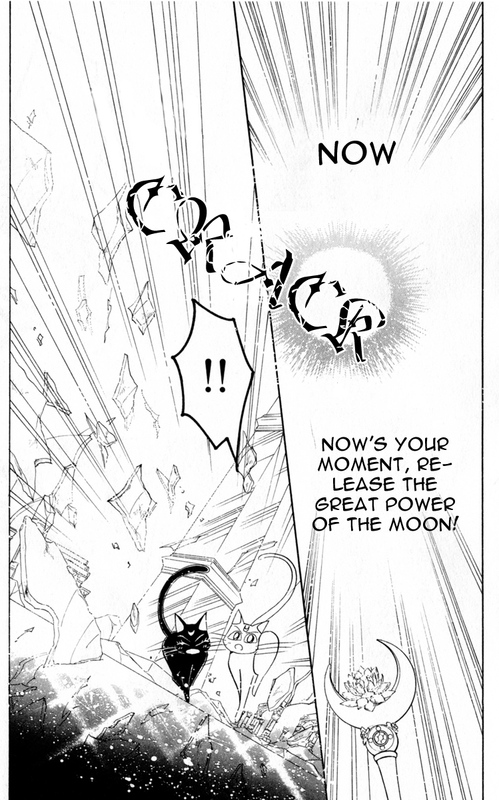 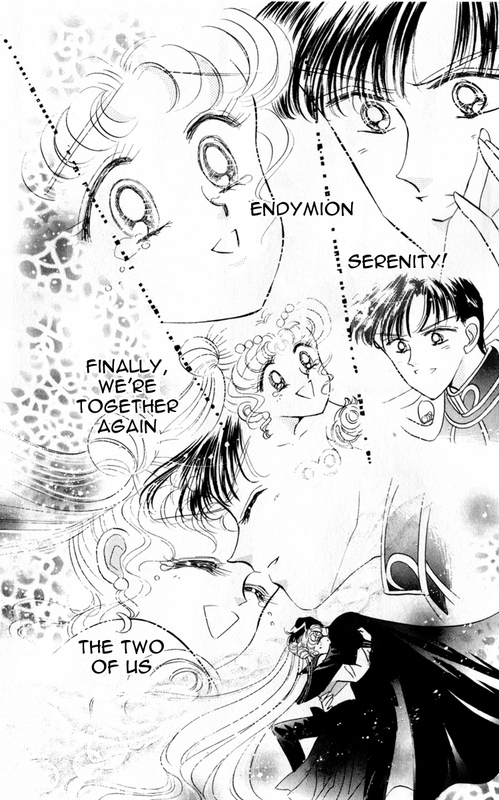 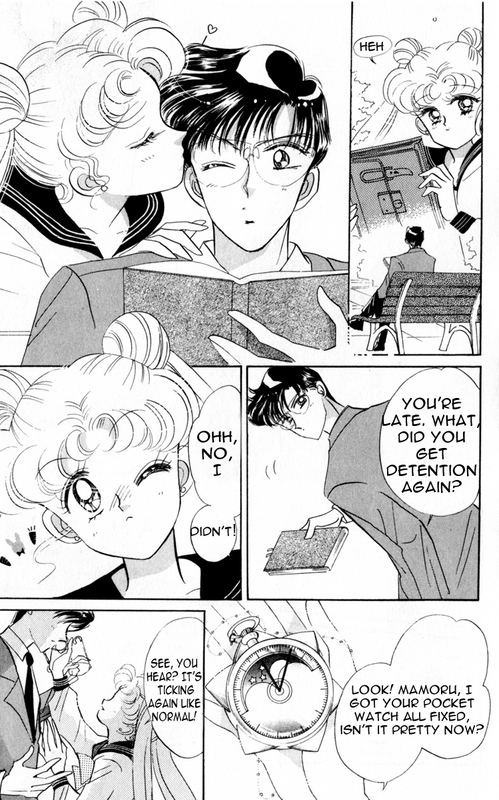 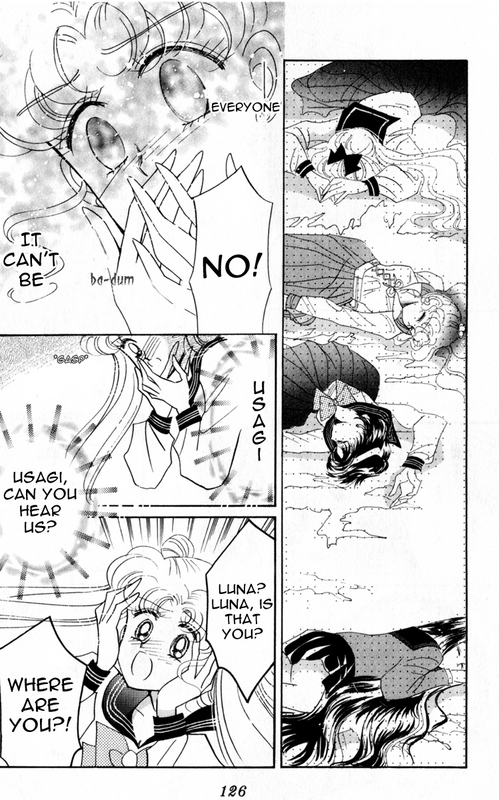 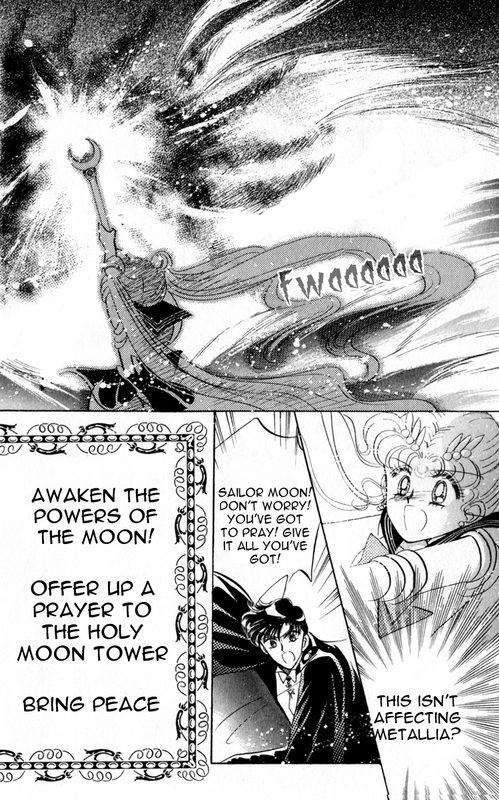 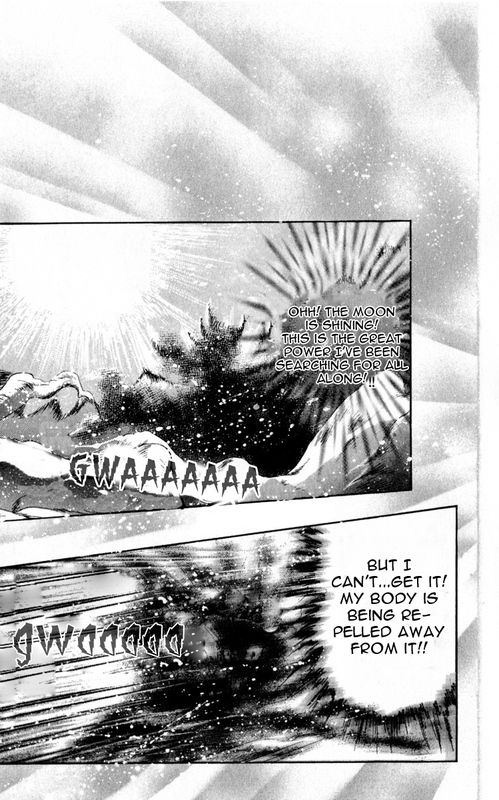 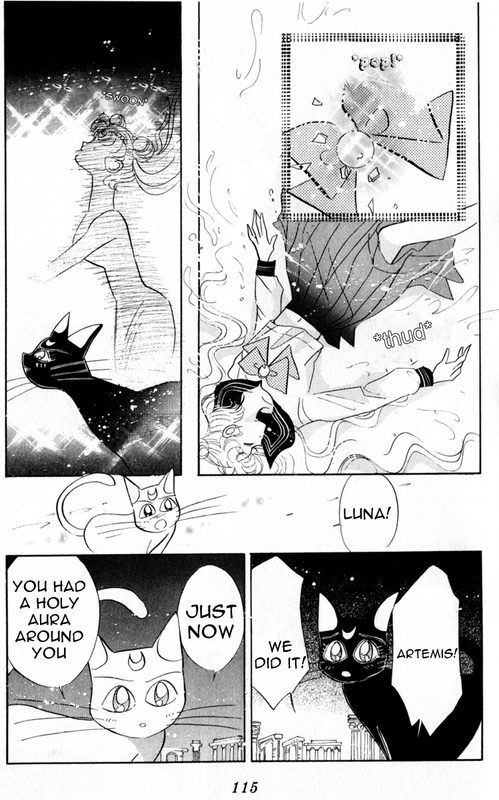 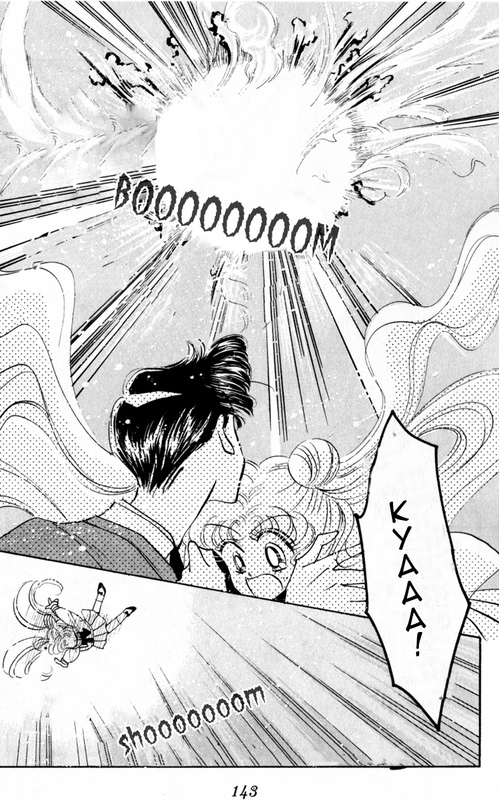 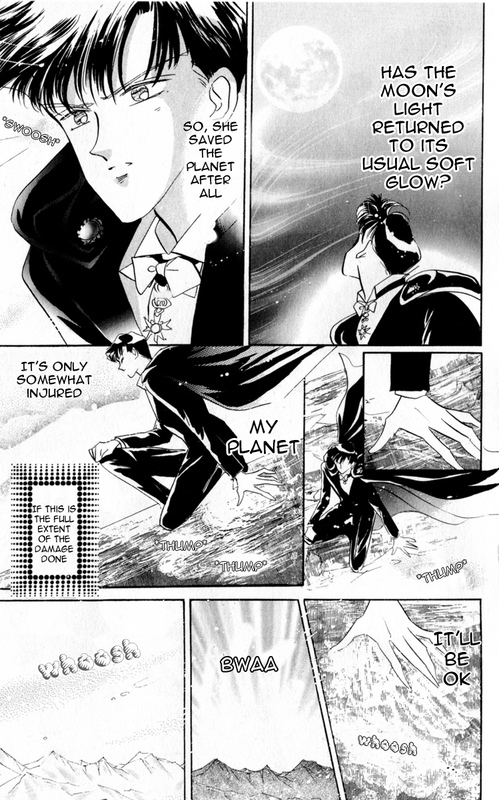 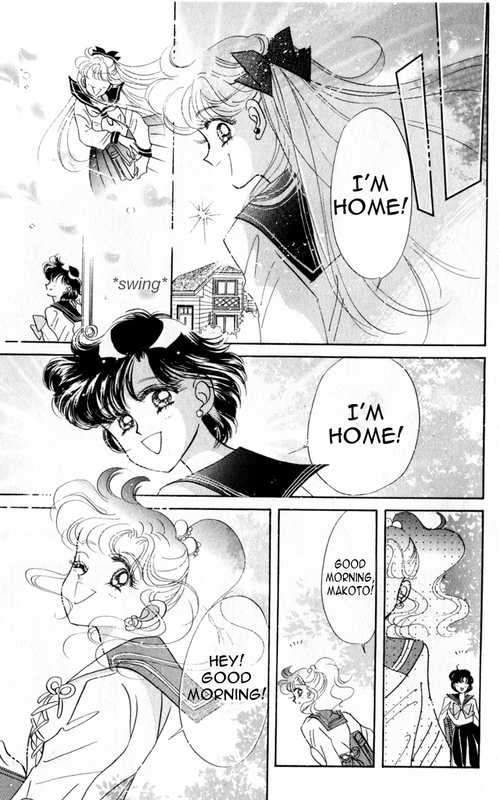 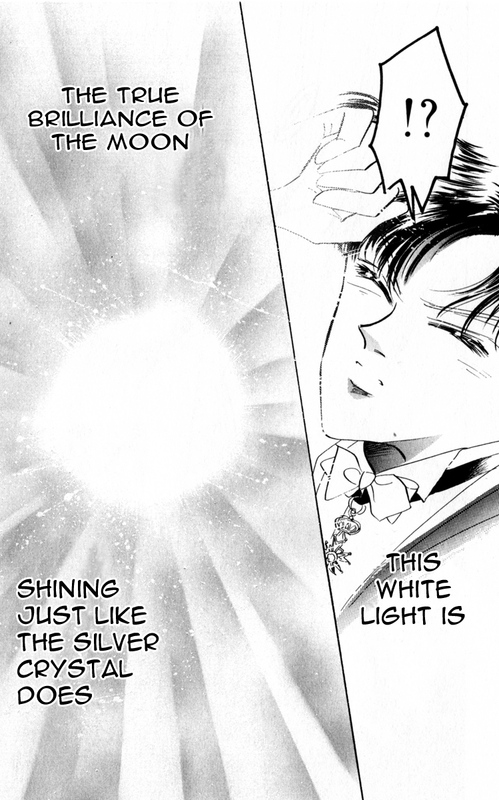 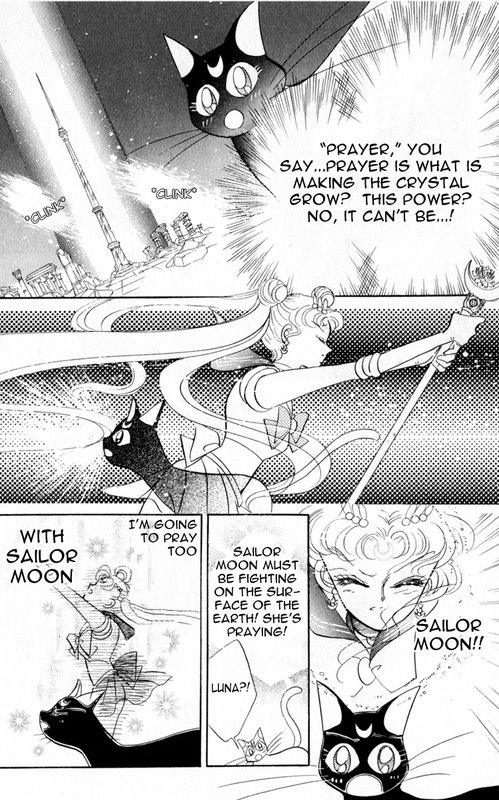 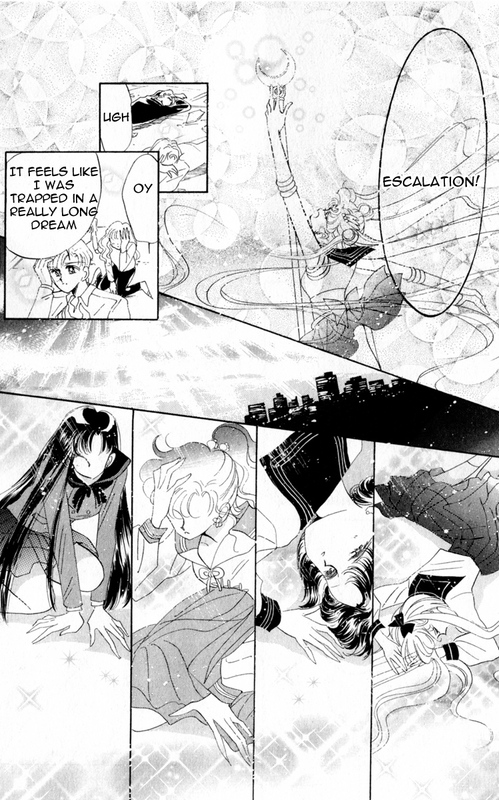 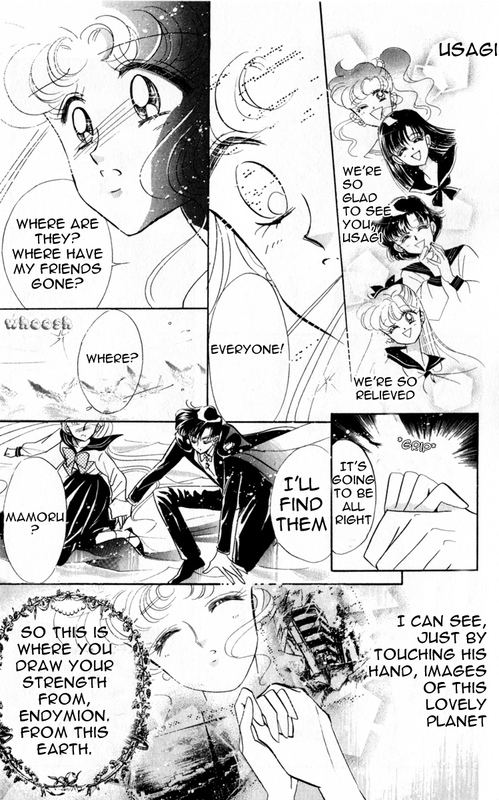 We are proud to release the next installment of the Sailor Moon “re-print” manga; Act 14: An Ending and Then a Beginning – Petit Etranger! 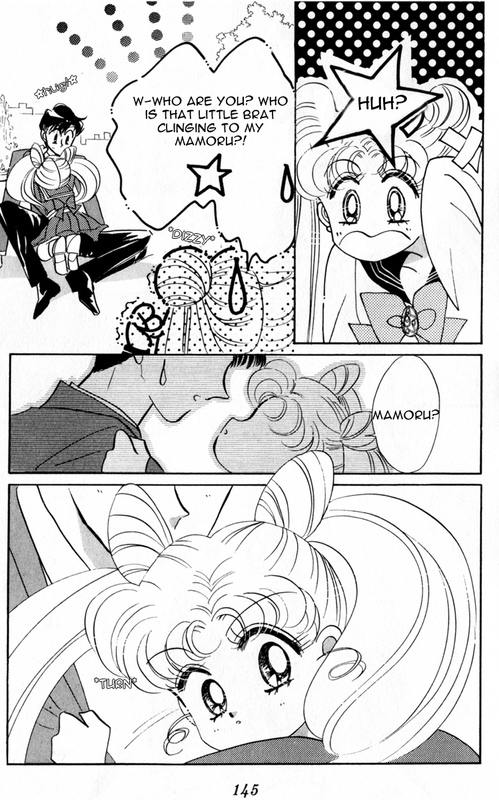 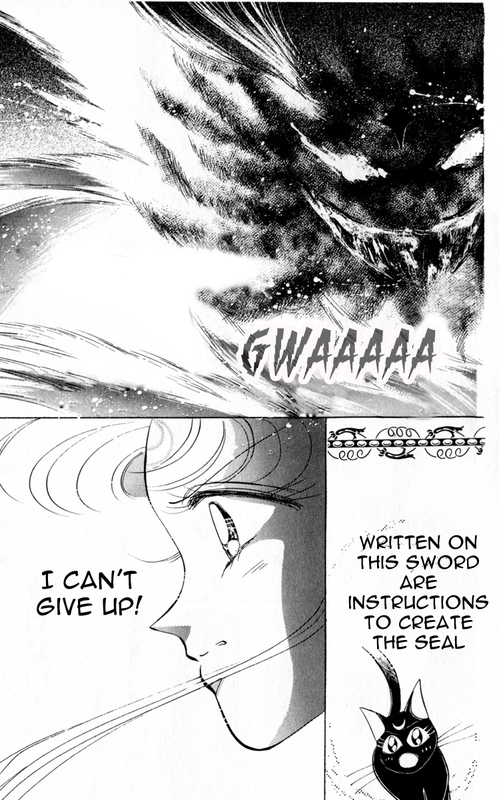 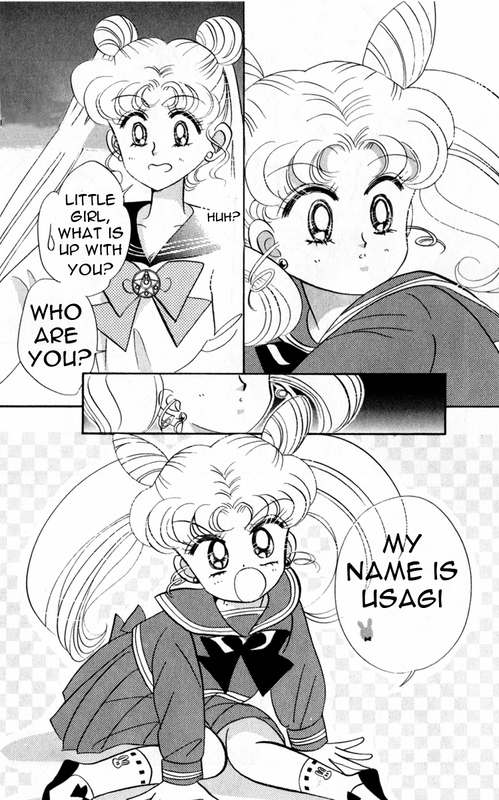 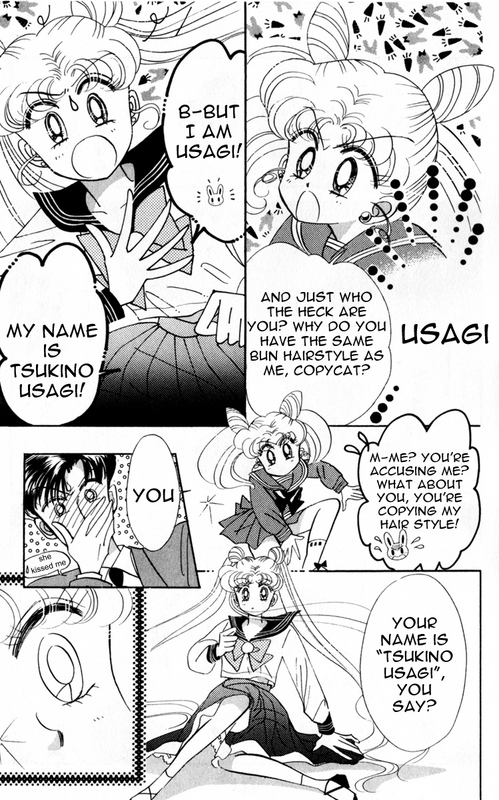 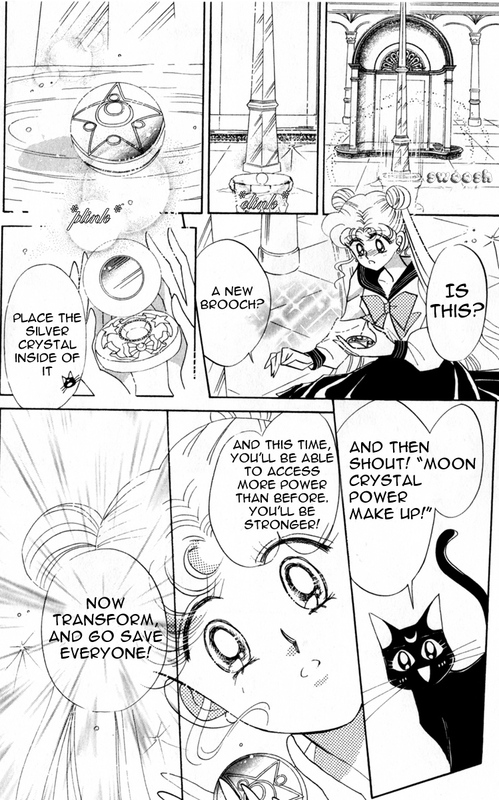 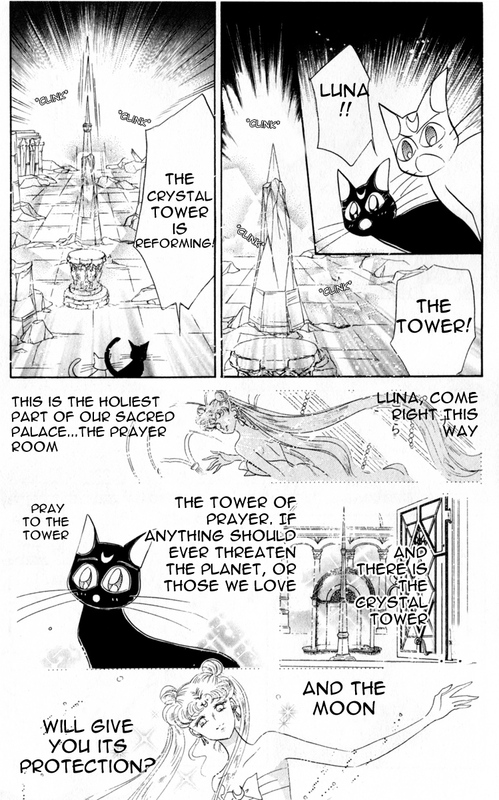 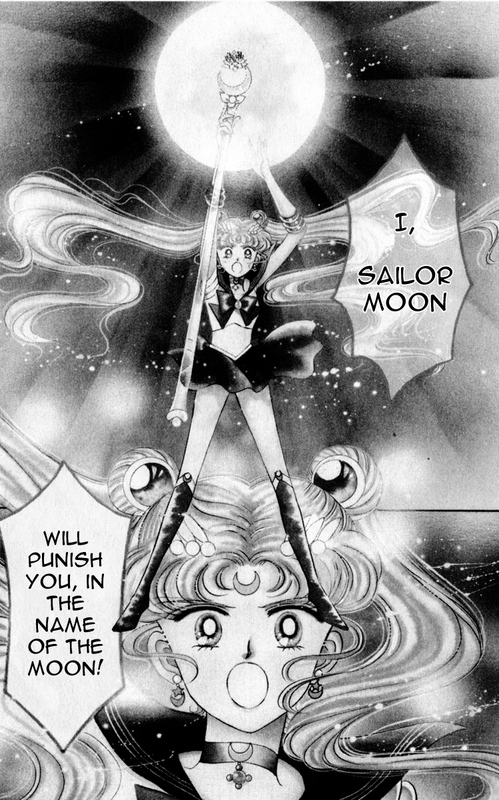 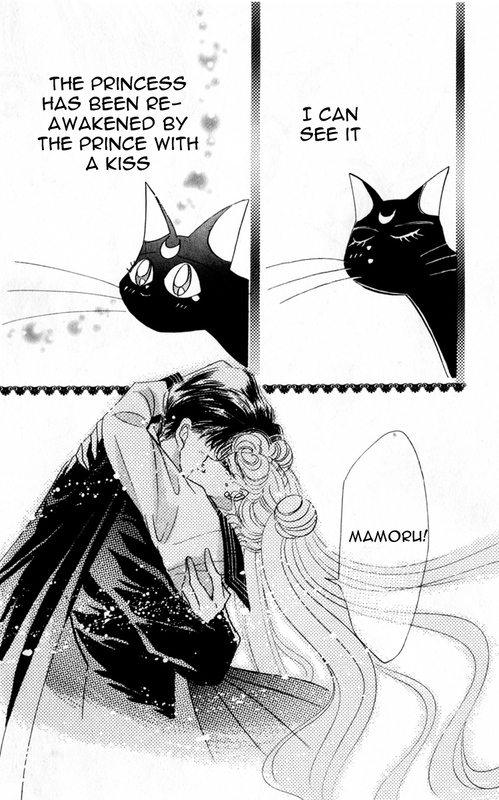 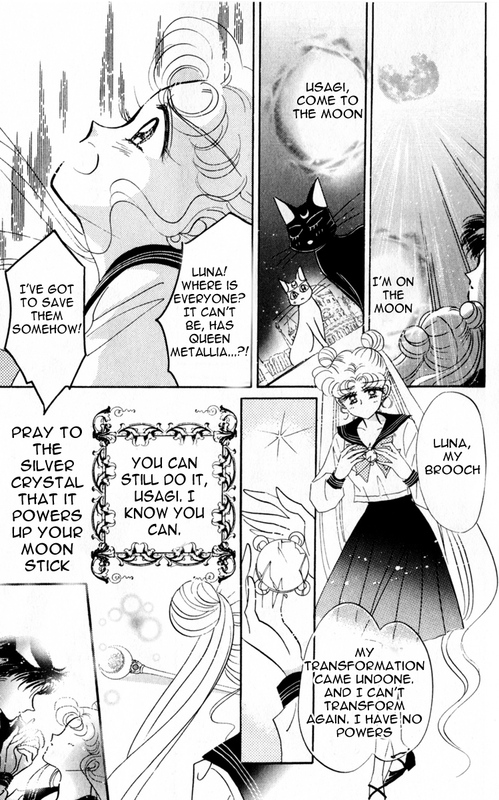 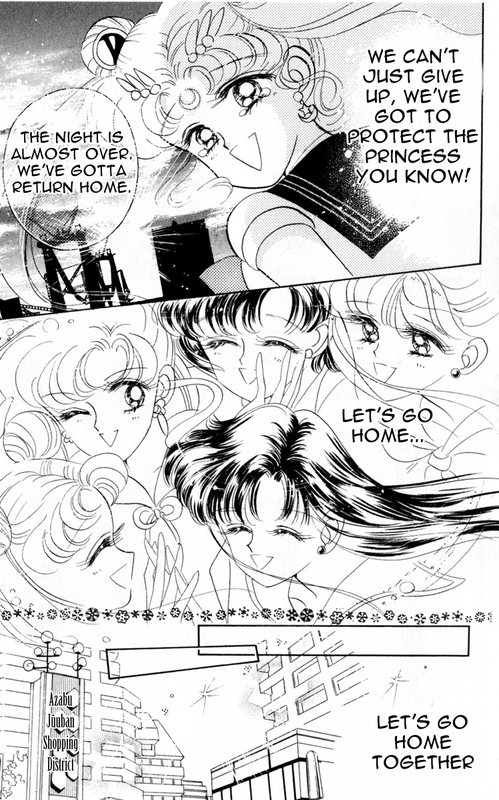 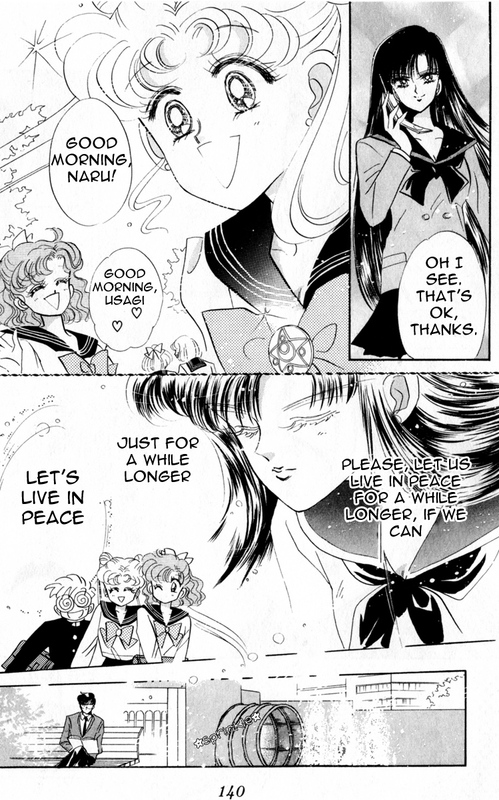 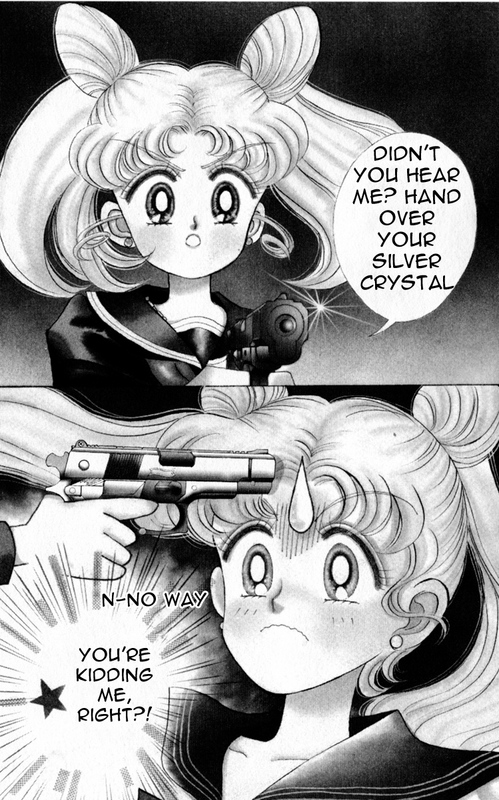 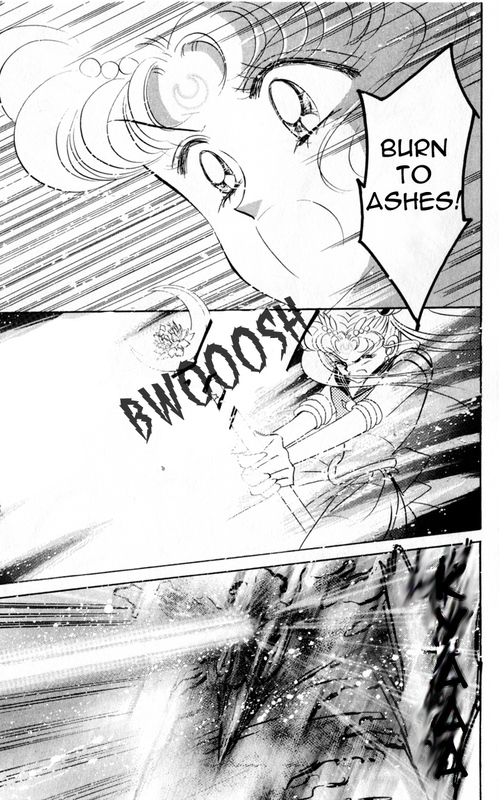 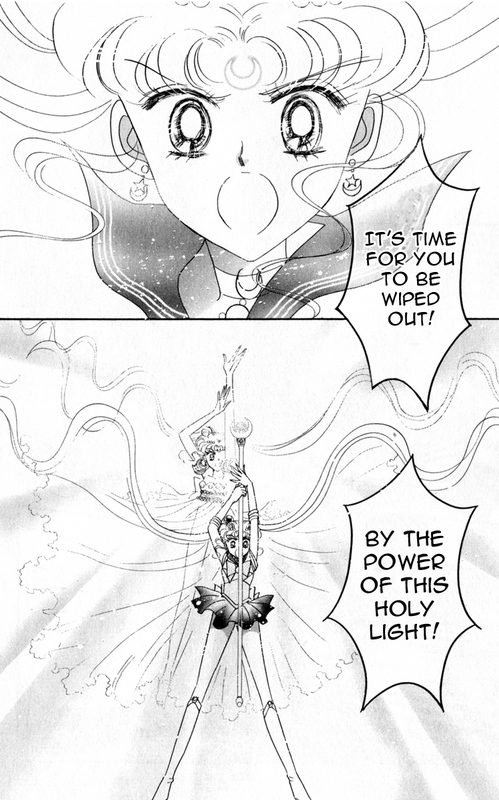 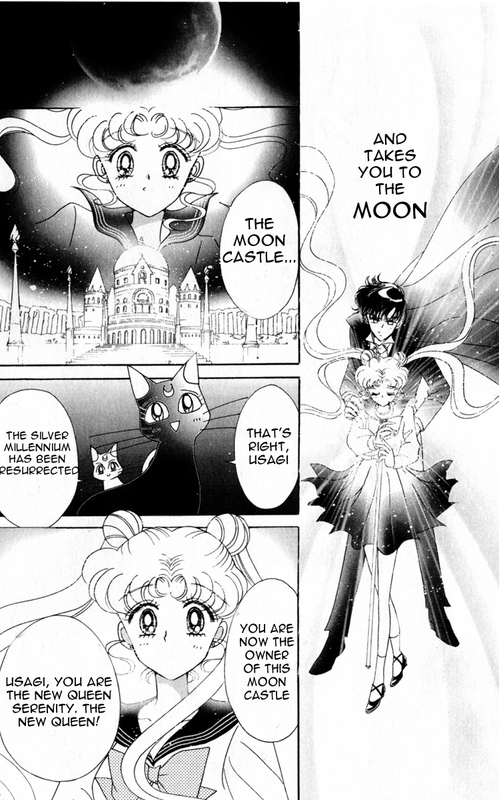 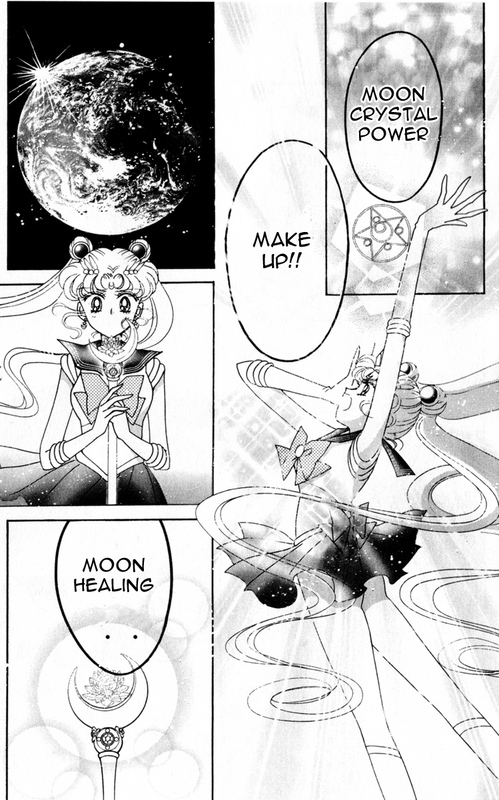 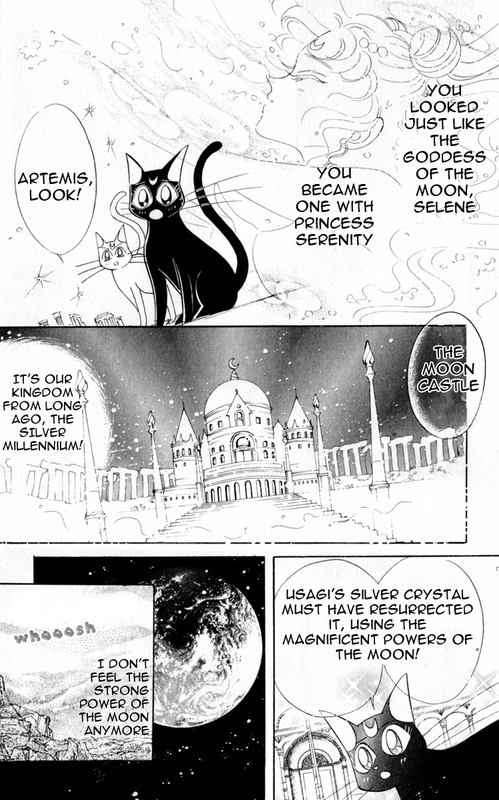 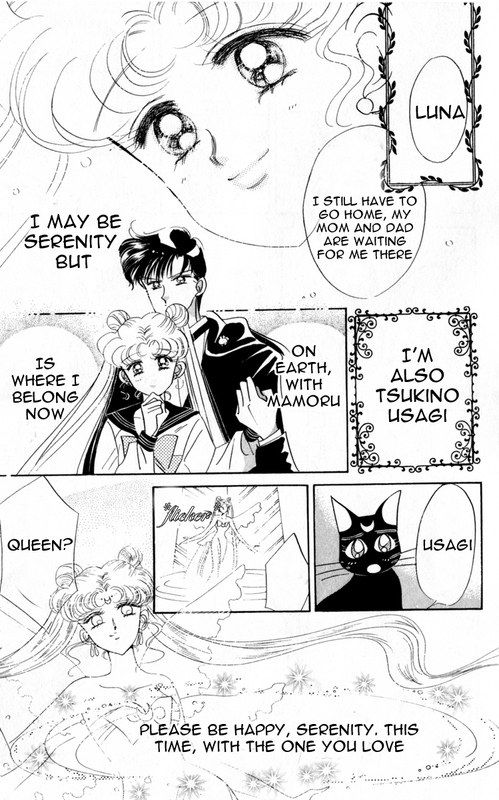 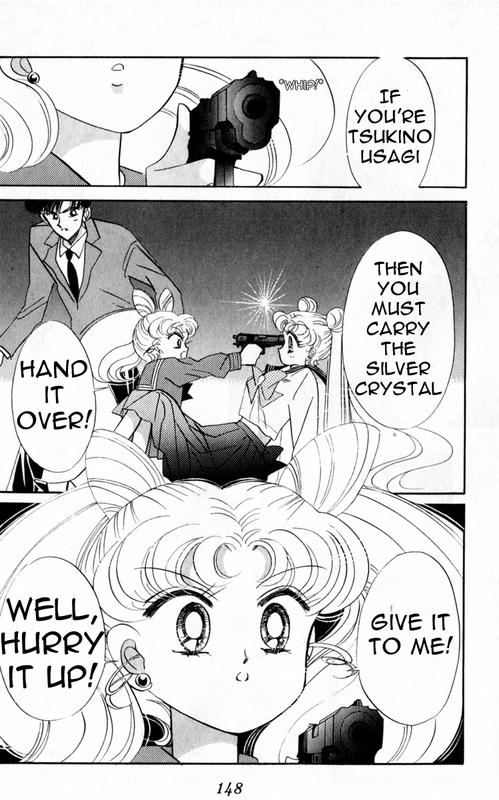 This act ends the Dark Kingdom arc, and introduces the character Chibiusa. 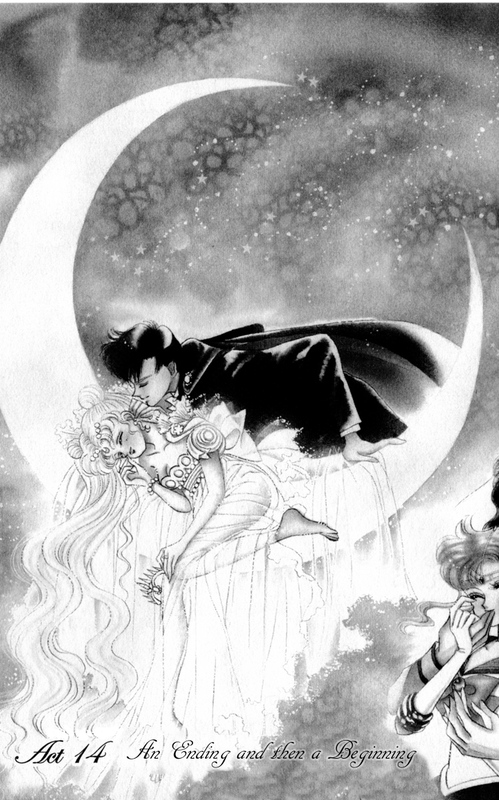 This is a classic read and a must-have download for fans everywhere. 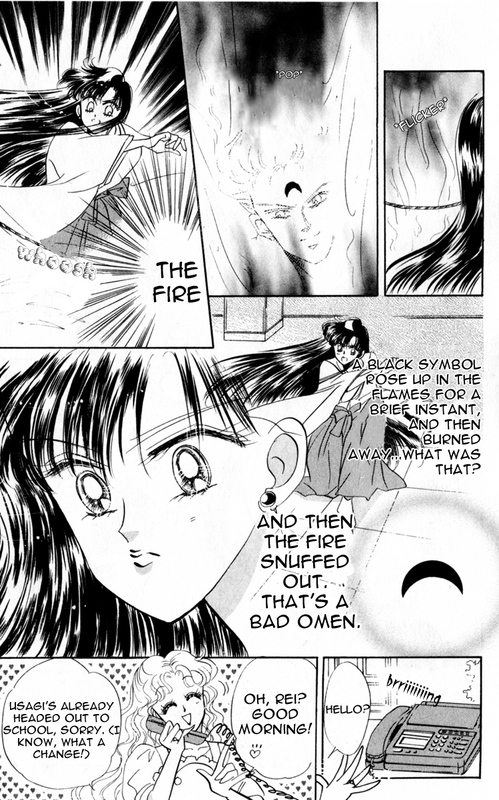 We haven’t localized anything (except currency) and we explain any and all Japanese cultural references for the novice Japanophile. 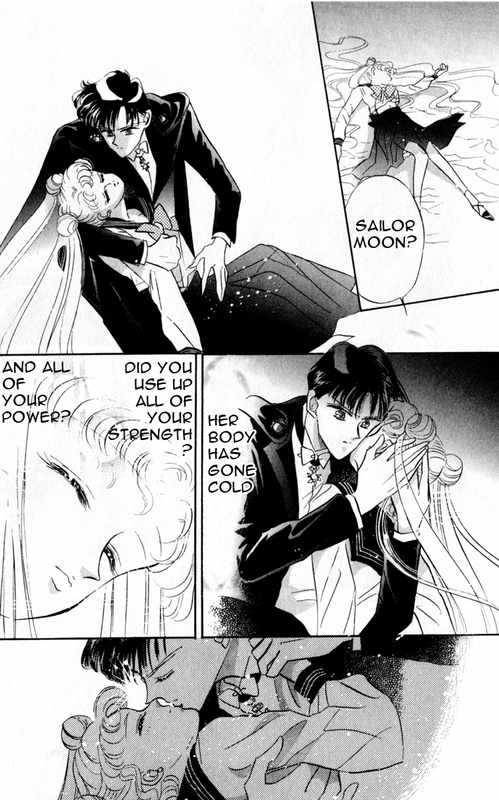 Fun fact: “Petite Etrangere” was also the name given to the summer 2014 Sailor Moon musical.